Do you love “Beaver Tails” as much as I do? If you do, here is a festive recipe for edible snowflakes that tastes just like these “tails of a beaver”. 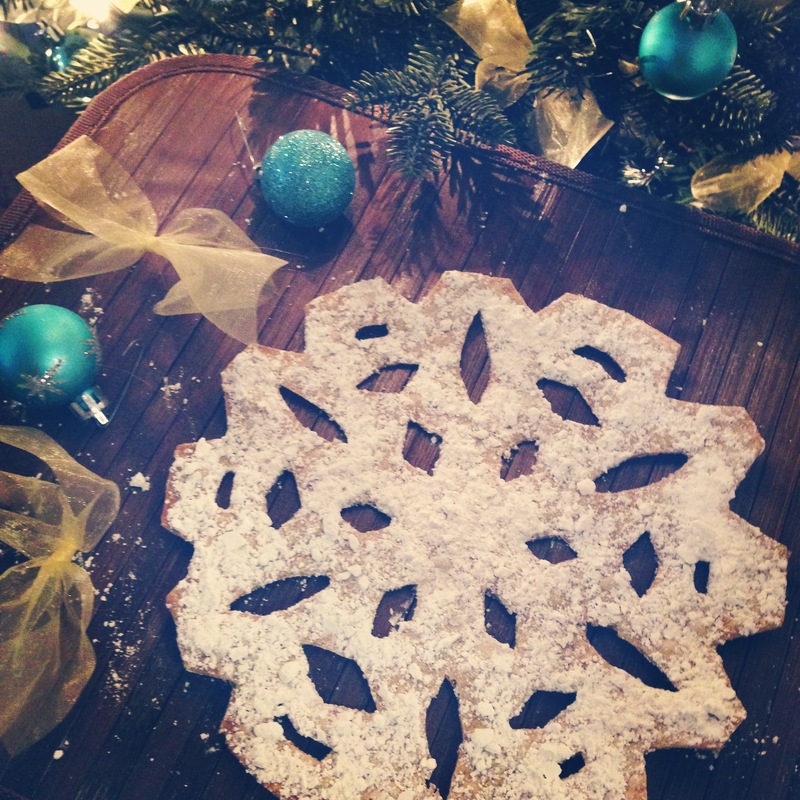 Place snowflake onto tortilla and carve the shape out of the flatbread using a sharp knife (watch your precious fingers). Brush both sides of the tortilla with coconut oil. Bake for 5-7 minutes or until perfectly crunchy. Sprinkle with icing sugar and cinnamon.